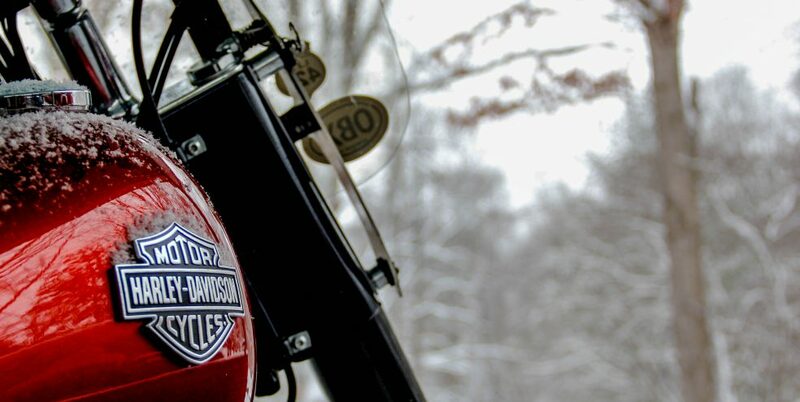 This entry was posted in Motorcycles, Photography, Rain, Reflections, The Bike, Weather and tagged cellphone photography, Harley Davidson, Reflections, Riding in the Rain, Softail Slim, Women Bikers. Bookmark the permalink. I’m assuming it’s the same problem with motorcycles as it is with bicycles – cleaning it up after being caught in the rain is the worst part. Don’t know about the ride but sure love the image Laurie!